Announcement Handcrafted jewelry and gifts that donates a portion of the profits of every sale to charity! As seen on Law & Order SVU, Fox's Bones, and Empire!! Mother/Daughter team Sandy & Stevie! Please check out our about page for our story. and many more reputable publications! All items are created by hand in our work studio in Connecticut. 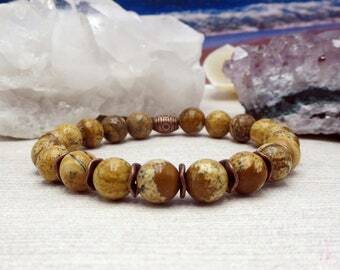 Handcrafted jewelry and gifts that donates a portion of the profits of every sale to charity! As seen on Law & Order SVU, Fox's Bones, and Empire!! Love the colors choices of these beads. 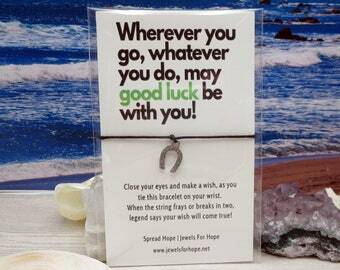 Great bracelet. Great shop to work with. Fast shipping. One of my favorite shops to buy from. 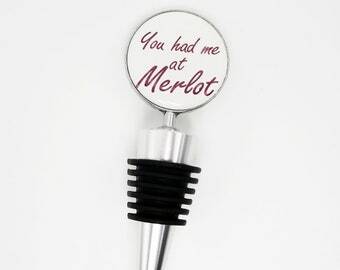 Shefinds featured Jewels For Hope’s wine stopper as the perfect wedding favor you guests will actually want! Received a ton of compliments at MSG with my Bakers Dozen Phish inspired earrings! 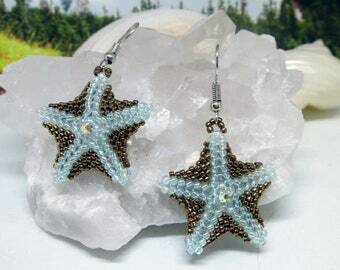 New phishman earrings in honor of bakers dozen tour! Swarovski Pearl Necklace featured on FOX's Bones episode! Video summary: Who is Jewels For Hope? 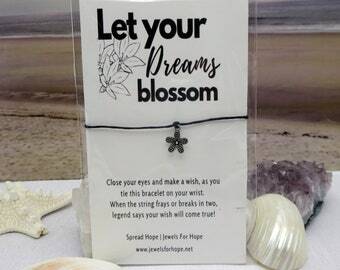 Jewels For Hope is a online jewelry store based out of Stamford, CT. Jewels For Hope was founded by Sandy D’Andrea in 2009 after acting for nearly a decade as caregiver to her mother, who was afflicted with Parkinson’s disease and dementia. As a free-spirited wife & mother of 3 girls and two black labs, Sandy found her calling -- creating one-of-a-kind jewelry with a purpose – to give back. Her eldest daughter, Stevie Lynn, joined the company in 2010, learning the art of jewelry design from her mother. Graduating from The Fashion Institute of Technology with a degree in Advertising & Marketing Communications, Stevie also handles the promotional efforts for Jewels For Hope, tutoring Sandy on the ins and outs of Social Media Marketing. The perfect team! 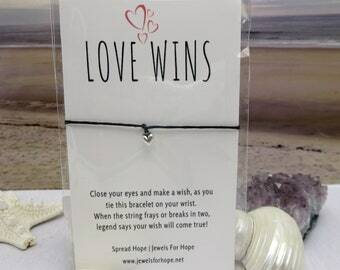 At Jewels For Hope you’ll find the classic style of Audrey Hepburn, the bohemian look of Janice Joplin, and the sassy feel of Betsey Johnson, all made from the heart. 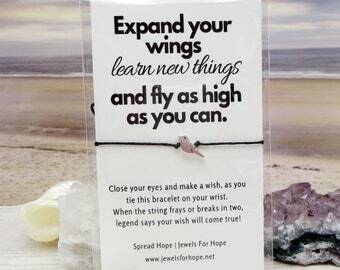 Jewels For Hope was created to give back. Ten (10%) percent of the net profits from every item is donated to charities from The American Cancer Society to STARelief. 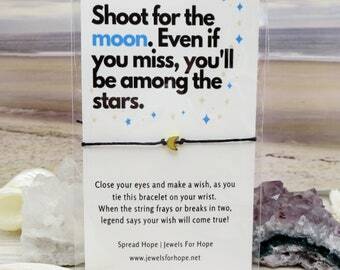 Everyone wearing Jewels For Hope can Look Good While Doing Good! Mother/Daughter team Sandy & Stevie Lynn found their calling with Jewels For Hope. Working side-by-side with one another creating jewelry with a purpose- to give back! 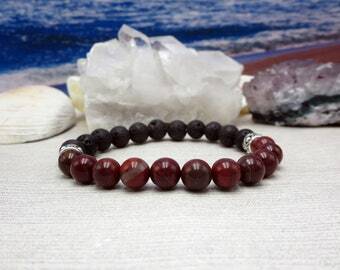 Each item donates 10% of profits to charities close to their hearts. Thank you for your interest in our shop! 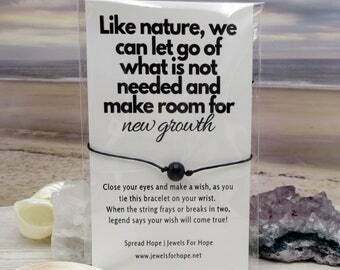 With Jewels For Hope's charity creations everyone can Look Great & Donate! If you have any questions about sizing, products, etc, feel free to email us! We want you to be thrilled with your purchase so please ask questions before you buy. If you are not happy with the item please contact us and we will do everything we can to make it right. If you do want to return an item please let me know as soon as possible. For returns, please contact us within 14 days of delivery and ship the product back to us within 21 days of delivery. The buyer is responsible for all return shipping costs. The item needs to be returned in the condition in which it was sent to you. Our preferred method of payment is PayPal within 24 hours of purchase. I will accept a money order, after receipt of which I will ship the item. Please email me within 24 hours of purchase if this is your choice of payment. Connecticut resident's purchases are subject to CT sales tax of 6.35, which will be reflected in the shipping charges. We will ship items out to you within 3-5 business days of confirmed PayPal payment. Also if you'd like to insure your item, the cost is your responsibility. All jewels are shipped in a bubble wrap mailer. For most orders please allow 5 to 10 business days for delivery. Please do not wear your jewelry while swimming or in the shower along with any other chlorinated area such as a hot tub or pool. While cleaning the house, please remove your jewelry as harsh chemical cleaners can damage the stones or crystals if spilled on them. Please keep all jewelry in a dry, safe area and all specialty, OOAK necklaces should be laid flat in the box when not worn. A standard size women's bracelet is made approximately 7" to 7 1/2"
A standard men's bracelet is made approximately 8" to 8 1/2"
To determine your bracelet size, please measure your wrist around with a flexible tape measure where your bracelet would normally lay. If you would like us to include a special note for an order, please write what you would like written in the "notes" section while placing your order. 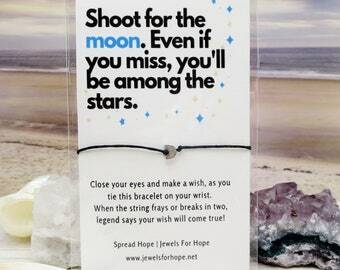 We will include a handwritten note on Jewels For Hope stationary, perfect when you are sending this as a gift to a loved one.